The M29 is the perfect example of innovation through racing – ideas tested and proven at mountain biking’s highest level becoming available to all riders. That’s the heart and soul of Intense: racing is our true north. In the case of the M29, the gestation period has been a long one. 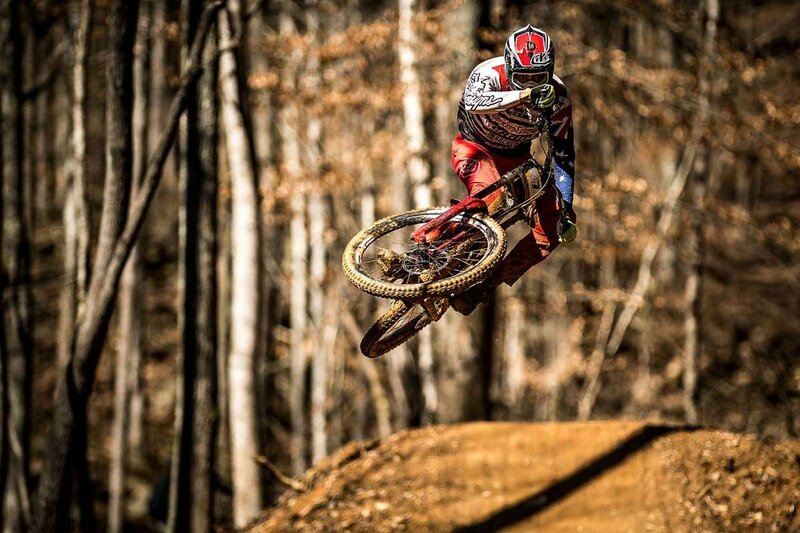 Intense founder Jeff Steber was protoyping DH 29er frames back in 2009 with the 2951. 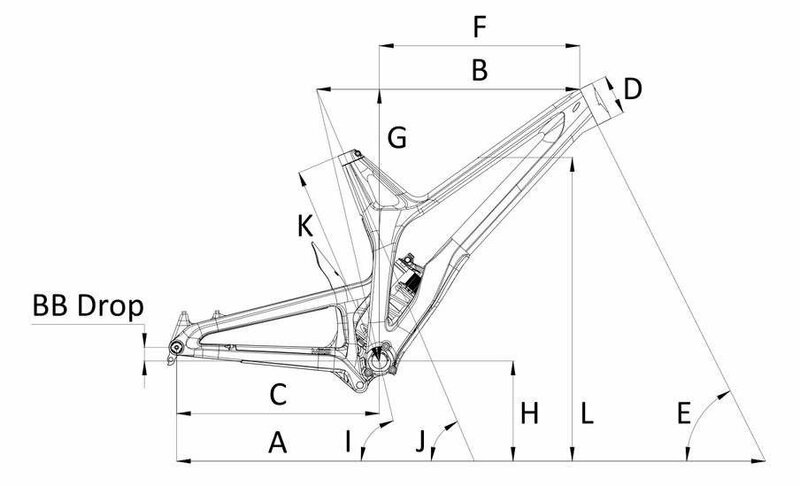 While the bike was raced by Intense athletes, with extremely limited wheel, tyre and fork support at the time the bike never made it into production. 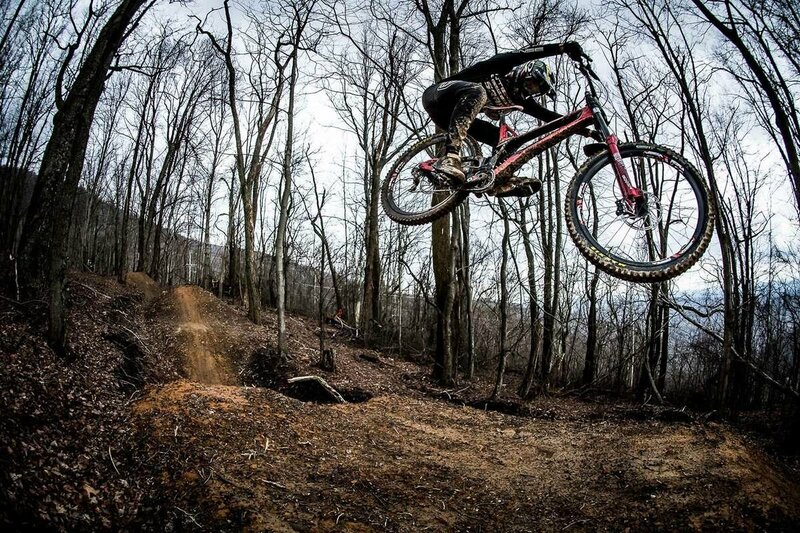 With the bike industry finally catching up to Jeff’s vision, the project came back to life. Intense Factory Racing veterans Jack Moir and Dean Lucas were asked to ride the 2017 World Cup season on new, unproven, one-off 29ers – the product of Jeff and the R&D team’s late-night number crunching, 3D-modelling and prototype welding. We also worked closely with RockShox on a protoype 29” downhill fork and metric Super Deluxe WC Coil shocks; ENVE on prototype downhill wheels; and Maxxis, transferring DH proven treads to 29-compatible tyres. 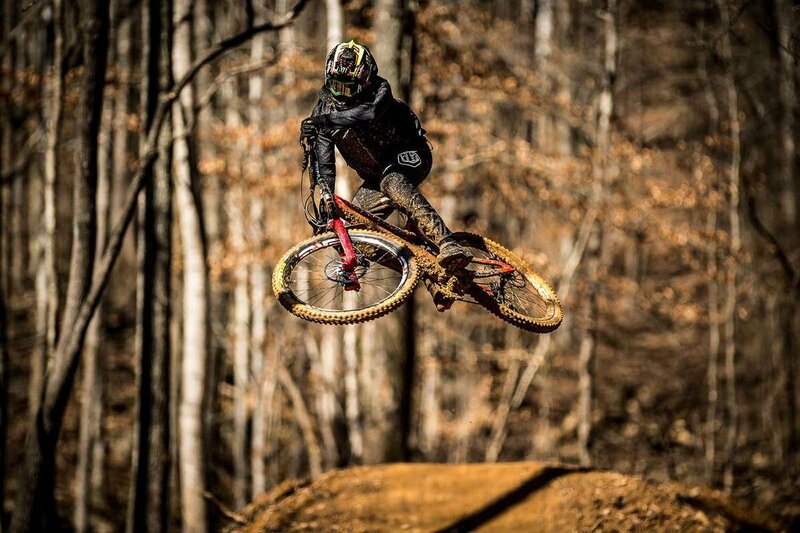 In timed-run testing over various terrains, switching from the 27.5 to 29er prototypes made team riders three to five seconds faster. 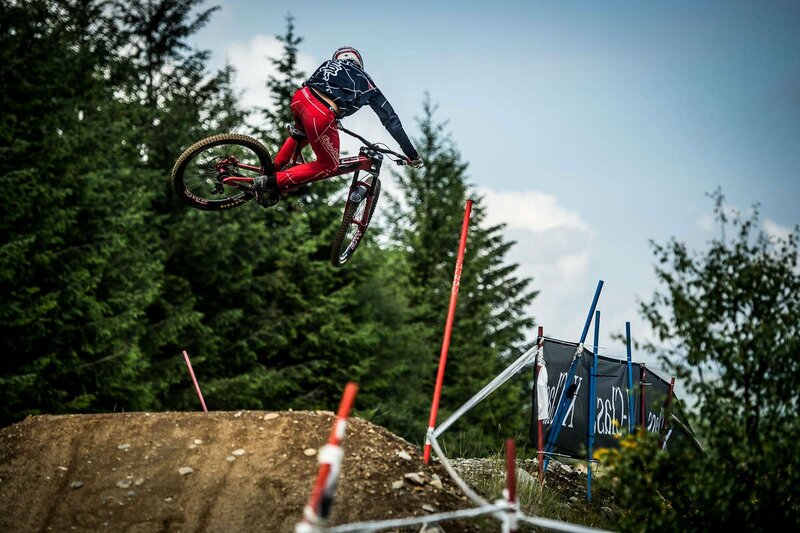 The performance advantage was made even clearer after Jack Moir took second at the DH World Cup in Fort William aboard a 29er test bike. Over the rest of the season, Jeff and the team worked on translating those hand-welded prototypes into a sleek carbon rig worthy of Intense’s legendary quality. Working in collaboration with Cesar Rojo and Cero Design, the final M29 brings together the best of the proven alloy prototypes into a beautiful, aggressive and innovative design that truly upholds the racing legacy of the M-series. 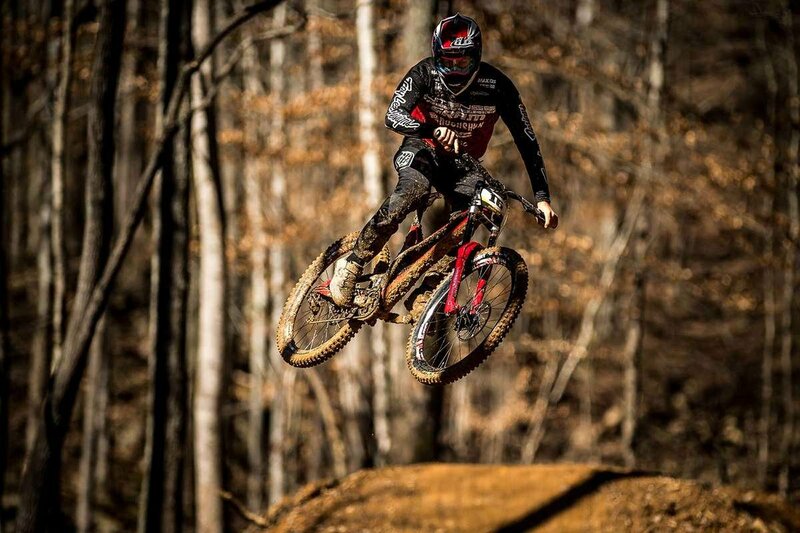 Check out VitalMTB's look at the M29 FRO of Intense Factory Racing's Dean Lucas plus more on the M29's development from Intense's own Chappy Fiene and Jeff Steber. Please note, specs may change without notice. Add tubeless setup, spare hangers, pedals and more at the cart page. 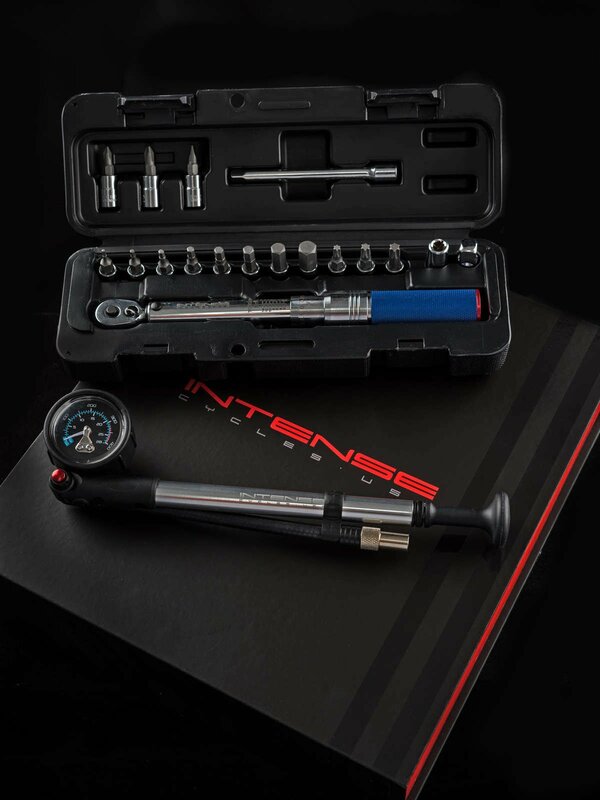 Each bike comes with this free Intense torque wrench set and shock pump. All bikes are shipped totally free by express courier. We're expecting stock in January 2019. Get M29 stock updates by subscribing below. By signing up here, you won't be added to our general mailing list, but hey, you probably want to be right? Head here to sign up.